Local residents Donna and Jeremy Rains were featured during the first episode in 2019. Toxic land plagued their homestead as well as other serious issues. The "Homestead Rescue" team arrive on location to provide solutions to these problems. Are you concerned about identity theft and unauthorized disclosure of private information? The library has the answer to your dilemma. Summer is in the air and it’s time to let your creativity “blossom” during this fun workshop. Participants will use a wooden board to design and paint their own decorative summer sign. Green Thumbs Garden Club member Drucie Brown will show us how to transform inexpensive flowers into expensive bouquets. Proper treatments that enable flowers to stay fresh longer will also be discussed. 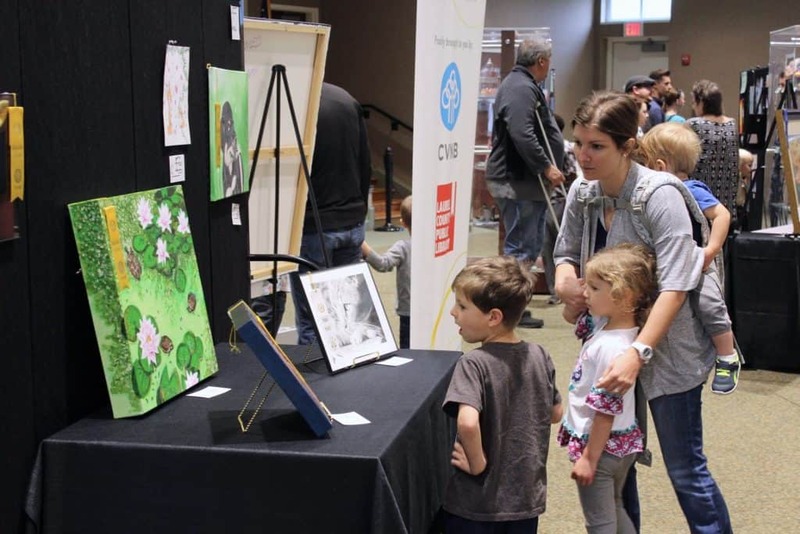 ArtWalk is a free family event that will showcase local and regional artists who combine astounding visual art with unique craftsmanship. Artists will be demonstrating their skills on-site. Finished items will be available for purchase from the artists, if desired. Salt is an ingredient in just about every type of processed food or restaurant meal, so when you begin a low-sodium heart diet, figuring out where to start can seem overwhelming. The goal of this class is to go over the basics: low sodium staples to stock your pantry, ways to reduce salt and boost flavor in your home cooking, and heart-friendly restaurant recommendations. Just in time for summer, Dr. Don Morring will be here to discuss the following topics in relation to melanoma skin cancer: prevention, causes, risk factors, early detection, diagnosis, and much more. This month the library is featuring the hilarious classic comedy Wild Hogs starring Tim Allen, John Travolta, Martin Lawrence, and William H. Macy. If you’re interested in improving your writing skills and finding other writers to share ideas and techniques with, then come to the Laurel County Public Library for this month’s writers’ group meeting. Associate Professor Amanda Morris from Somerset Community College will facilitate the session. Have you seen new businesses popping up in town? Would you like to learn more about what retail and industrial businesses have joined or are joining our community? 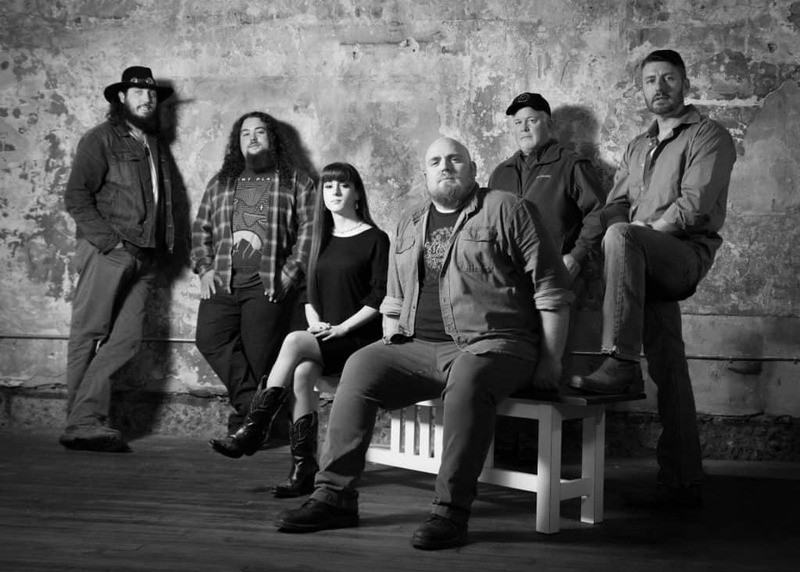 What do you get when you blend Appalachian Folk, Americana, and Country Rock? An evening of solid grooves, complex guitar progressions, and fierce fiddling. Combine this with influences of Jason Isbell, Lynyrd Skynyrd, John Prine, and James Taylor and you’re in for an evening you won’t soon forget!